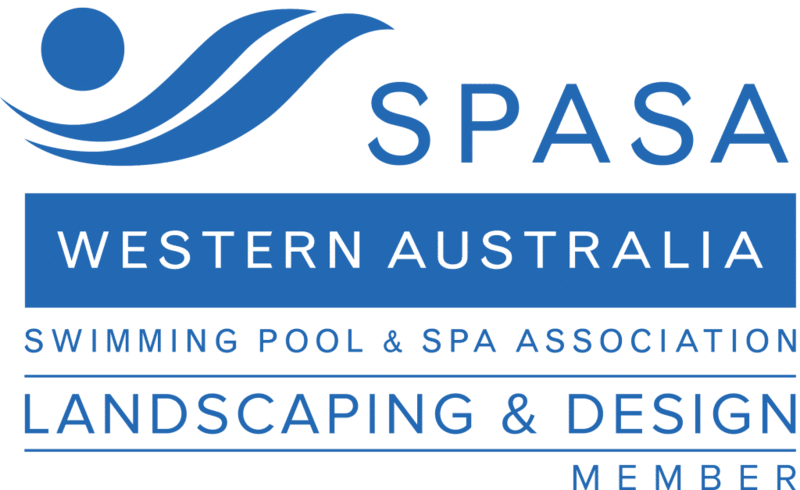 WA Luxury Landscaping are the go-to landscapers for all things lawns and turf related in the wider Perth catchment area. Our dedicated and enthusiastic team can help you understand how to choose the lawn perfect for your needs. Lawns can be both decorative and functional at the same time. Arguably, the best-looking houses on the street have a well looked after, green lawn free of patches and weeds. Contact us if your lawn is falling short of this ideal and we’ll be there to help. Synthetic grass is a great low maintenance alternative to turf. It’s looks natural, is long lasting, and in areas where turf simply can not grow, artificial grass installation is a great alternative. A lush, green patch of turf not only looks great, it stays cool underfoot and can act as a natural filter to remove pollutants from the air. There are many different varieties available, each with their own benefits and our team can help you choose the right one for your outdoor space. Our expert team will arrange a consult with you and a site visit to take measurements, get a visual understanding of what is required to make it work and ensure you have the right infrastructure such as reticulation / irrigation and planning approvals where required. Contact Killian at WA Luxury Landscaping today to arrange a consult. Get in touch to find out how we can help with your next project. © 2018 WA Luxury Landscaping. Designed with 💙 by Optimise Online.